La reunión trienal de Acuacultura 2019, que también celebró el 50 aniversario de la Sociedad Mundial de Acuacultura, presentó a todos los segmentos de la cadena de valor de la acuacultura durante 104 sesiones técnicas. 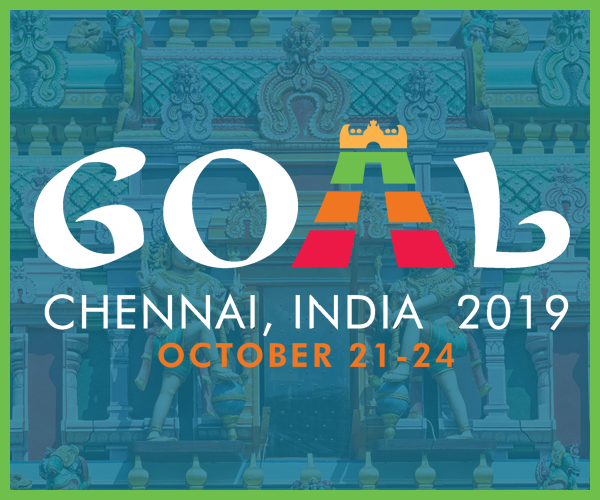 The triennial Aquaculture 2019 meeting – which also celebrated the 50thanniversary of the World Aquaculture Society – featured all segments of the aquaculture value chain during 104 technical sessions. According to the GOAL 2018 global farmed shrimp production survey, output should increase at a 5.7 percent compound annual growth rate from 2017 to 2020. At the Global Aquaculture Alliance’s annual GOAL conference in Guyaquil, Ecuador, unfamiliar topics gave aquaculture industry leaders something to chew on. Seafood has many health benefits for the young and the not-so young alike. Educating the next generation of consumers – as children ­­– and their parents about healthier lifestyle decisions must be a priority for everyone in the seafood business.